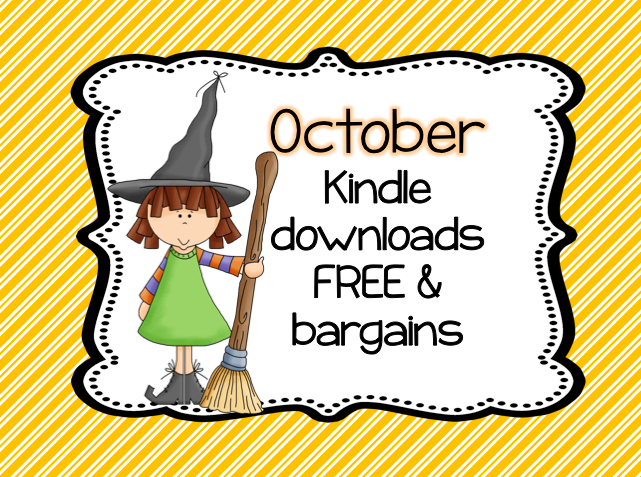 For those of you who are lucky enough to have kindles in your classroom, I have some free download and bargain links for you. If you don’t have kindles, you may want to consider submitting a Donors Choose project. This is a great organization that helps teachers get needed materials and supplies for their classrooms. Thank you! I have ipads and can use the kindle downloads with my kindle app.